The Mortgage Alliance (TMA) has announced the launch of TMA Large Loans through a strategic affiliation with specialist broker largemortgageloans.com.  TMA has partnered with largemortgageloans.com to offer directly authorised brokers a large loan referral service providing additional support for brokers with clients looking to arrange mortgages ranging from £500,000 through to £50 million. largemortgageloans.com, a division of Clegg Gifford Private Clients, has a specialist team of mortgage advisers available who have vast experience in creating tailored solutions for brokers and their clients and have access to the whole of the UK mortgage market.In addition to arranging sterling mortgages largemortgageloans.com can also arrange bespoke mortgage deals to meet a range of clients’ needs, whether they are foreign nationals, British expats, UK residents earning in foreign currencies or ‘non-domiciled’ UK residents. Deals can be secured on a range of assets including private jets, yachts, cars, shares and bonds. The large loans specialist also offers a range of competitive interest rates, low arrangement fees and high LTV’s. largemortgageloans.com has dedicated a website to TMA members containing all the required instructions and support information. Members can follow a link by clicking on the TMA Large Loans section on the TMA websitewww.themortgagealliance.com. TMA is free to join and this offer is available to all directly authorised brokers. The Mortgage Alliance (TMA) is one of the largest mortgages clubs in the UK. TMA has over 7,000 members and is specifically aimed at directly authorised intermediaries. TMA works through strategic partnerships and lender relationships – through this work it is able to offer leading mortgage solutions to its members. The key benefits in joining TMA are: access to all major lenders with leading procuration fees; exclusive mortgage deals; fees paid direct by the lender; simple, easy-to-use processes; plus strategic partnerships for conveyancing, lead generation and commercial deals.